Akudos has been used at the APRA Silver Scroll Awards, Vodafone NZ Music Awards and Huawei Mate20 NZ TV Awards. 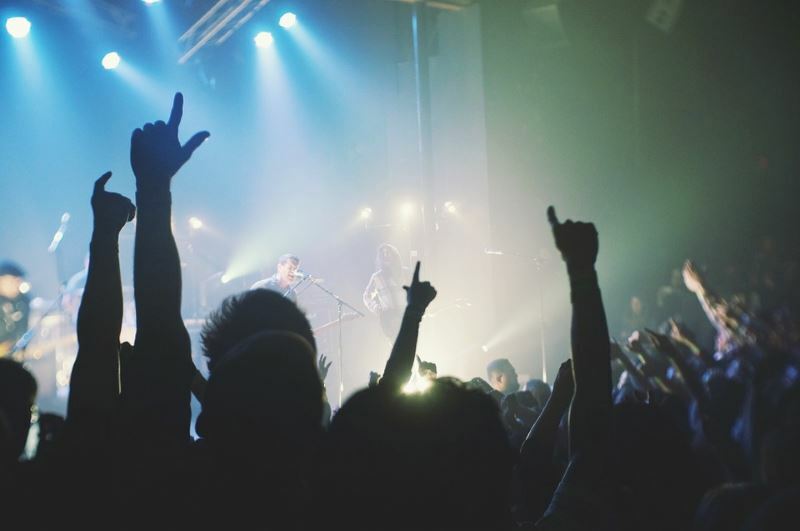 Some of NZ’s highest profile entertainment awards ceremonies will this month run smoothly thanks to a cloud-based submissions software service named Akudos. Founded by Wairere Iti and Richard Brookes in 2016, Akudos has been polished month by month as clients use the turnkey service to take care of form storage, calculations, scoring and other admin which would otherwise confuse how awards nominations are handled. Akudos was used successfully when managing the APRA Silver Scroll Awards between July and September and has been collecting submissions for the upcoming Vodafone NZ Music Awards and Huawei Mate20 NZ TV Awards. Akudos also coordinated submissions for this year’s Chamber of Commerce awards in Tauranga and Whakatane. Northpower, Microsoft and MYOB are other recent partners, with the former needing Akudos to streamline its staff recognition programme, and the latter utilising Akudos for awards ceremonies. The company was born as the founders were working together at a digital agency in Auckland and wanted to work on a side project. 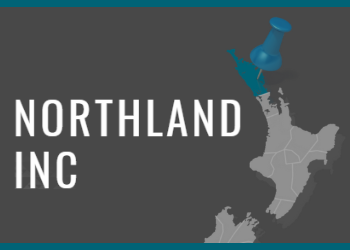 Akudos has been taking part in Tai Tokerau Business Incubator, a partnership between Northland Inc and the ecentre, funded by Callaghan Innovation, and will be featured in a showcase collaboration with Northland Inc, NZTE and Angel Association New Zealand.